Summer is just around the corner. Are you happy with the condition of your lawn? Do you have weeds in your lawn and/or flowerbeds? Having trouble locating your lawn guy? 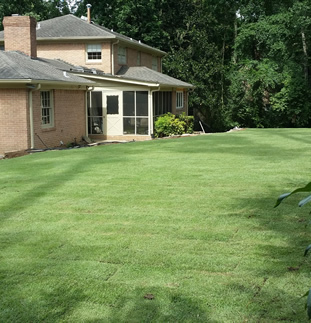 Wouldn’t you prefer to spend time with family/friends without worrying about your lawn? 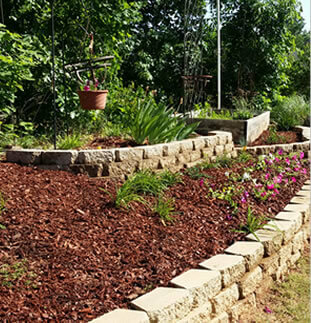 Have you started on a yard project and just can’t get it finished? If you answered yes to any of the above, give us a call. 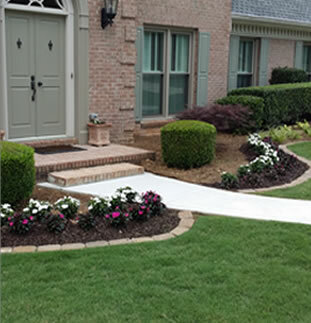 Let us help you get started on a worry free lawn maintenance plan for your home or office. 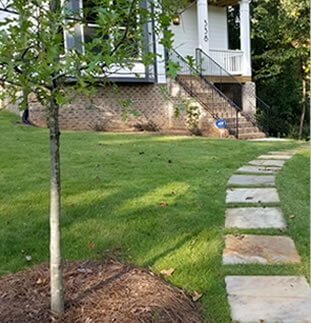 Let us help you get started on a worry free lawn maintenance plan for your home or office. Ask about our all inclusive 12-Month programs. Give us a call. 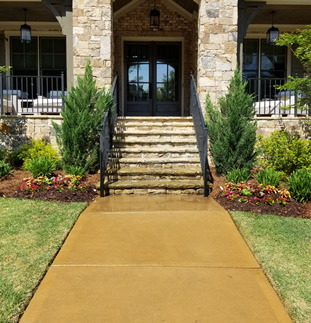 we will work with you to implement a solution for your landscape.